Home AllWorship Blog Thank Your For 15 Wonderful Years! 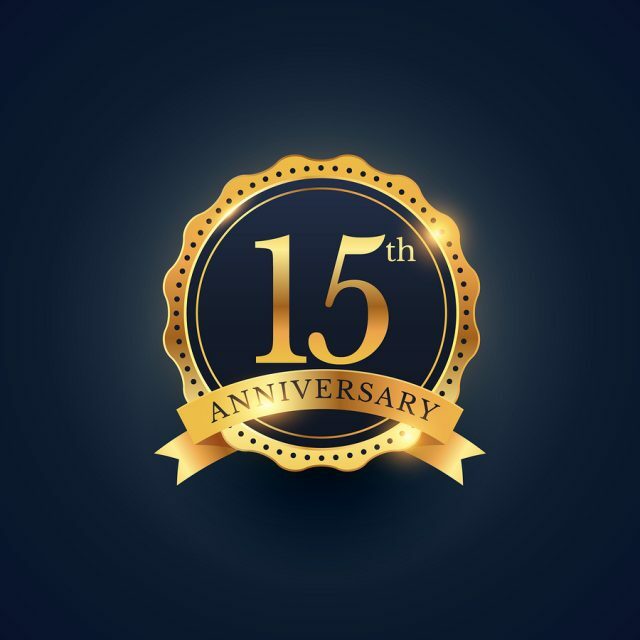 AllWorship has crossed a huge milestone in the life of our ministry: we have now been broadcasting for 15 years! You, our listeners, have made this possible. 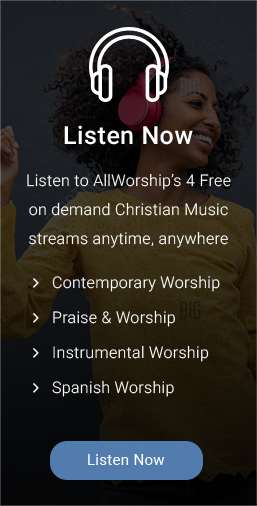 You have tuned in to our free Christian worship music and told your friends about AllWorship. You have helped our listener-supported station keep going, even during some difficult financial times. We are so grateful. Listeners have clicked on to AllWorship over 22 million times during these 15 years. Nearly 40% of the listening audience comes from outside of the United States. There are people in 190 countries or territories that will listen this week to one of the four streams, thanks to you! But the real measure of AllWorship’s impact is in the emails we have received from you—saying how the music was there during a tough time, how it strengthened your walk with Christ, or how a certain song playing in your office led to a discussion with an unbelieving co-worker. 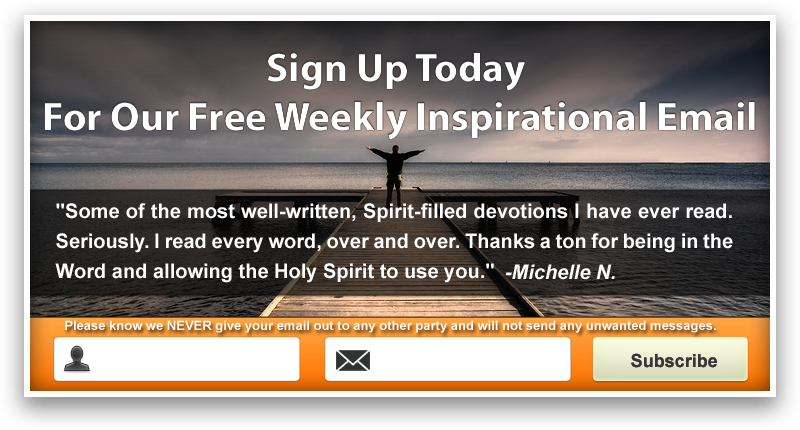 Those emails have been such an encouragement to all of us associated with this ministry. To commemorate our 15th anniversary, would you consider making a special donation of $15? Or possibly $15 per month? This would make such a difference to our ministry. AllWorship is not funded by a foundation or donations from a large church. The money to keep broadcasting has always been sent in small increments from people just like you. AllWorship now operates on less than $3,100 per month. That’s all it takes to give you and others throughout the world access to free Christian music 24 hours a day. All donations go directly to pay for streaming, programming costs, music fees and Internet fees that keep AllWorship on the air. You might be surprised to know there are absolutely no overhead or administrative costs. So, any gift helps this music get into the hearts of people in 190 countries and territories. 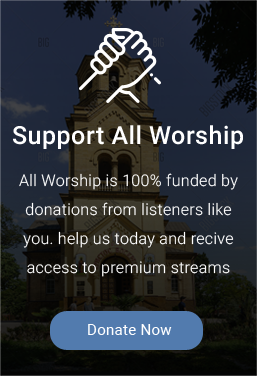 Everyone making a donation receives a free gift—the ability to listen to AllWorship on an even higher quality stream that is non-stop music with absolutely no interruptions. It’s one way of thanking you for your investment in keeping the ministry going! Depending on your country, your donation may be tax deductible since AllWorship is a 501(c)3 corporation.